My favorite place to get coffee in Antwerp is at Caffènation and it’s a convenient 5 minute walk from my apartment! The new location by the Nationale Bank van België is huge (3 floors) and now I’m always guaranteed a seat. Caffènation is the only real coffee house in Antwerp other than the Starbucks in the train station. Over here there’s more of a café culture, so the atmosphere at Caffènation feels a lot more American and like home to me. When many people think of Antwerp, they think of the Antwerp 6: Walter Van Beirendonck, Ann Demeulemeester, Dries Van Noten, Dirk Van Saene, Dirk Bikkembergs, and Marina Yee. They are the 6 graduates of Antwerp’s Royal Academy of Fine Arts, who together went to London in 1988 in a rented truck and showed their collections, establishing Antwerp as a notable location for avant-garde fashion. Since the Antwerp 6, the Royal Academy of Fine Arts has produced many other famous alums such as Martin Margiela, A.F. Vandevorst, Haider Ackermann, and Kris Van Assche. 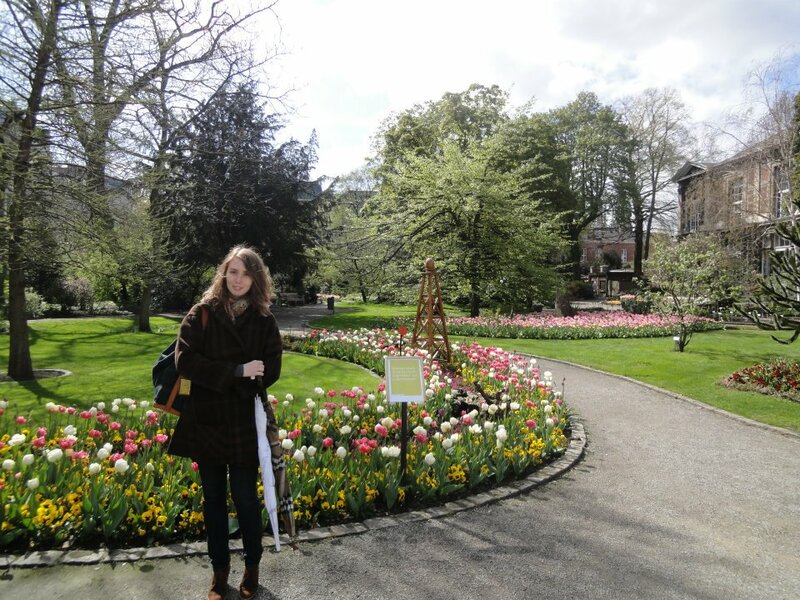 Located in downtown Antwerp is the beautiful Botanical Garden (De Plantentuin). It’s 2 minutes both from my apartment and work, so during the Spring and Summer, when the weather’s nice, I like to picnic in the garden or sit on one of the benches with a nice book. 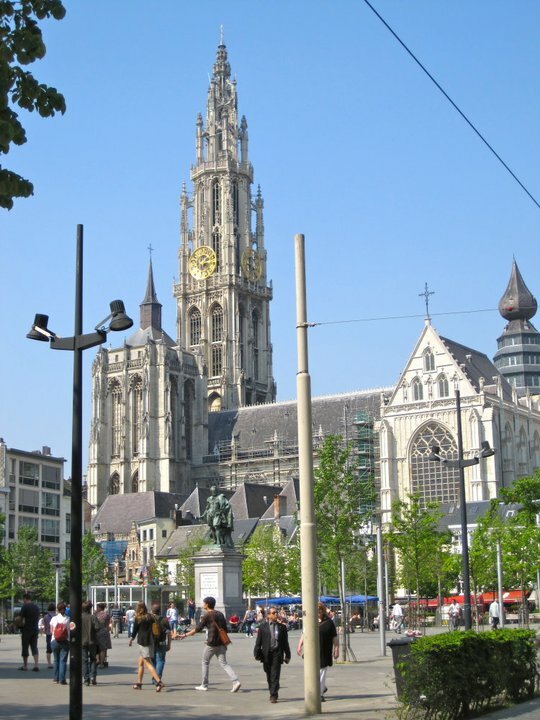 The most famous site of Antwerp is of course the Cathedral of Our Lady (Onze-Lieve-Vrouwkathedraal) and situated behind is Het Kathedraalcafé. Like the hand of Antwerp, Het Kathedraalcafé (The Cathedral Cafe) is one of the places I take all of my guests!